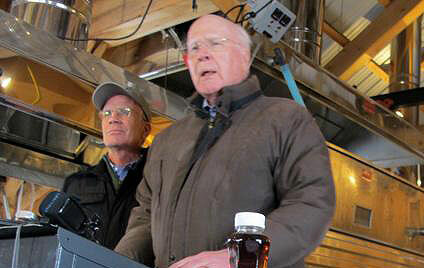 On Tuesday, February 16, the Vermont Maple Sugar Makers’ Association (VMSMA), in conjunction with maple syrup producers in Vermont, New York, Maine, Massachusetts, Michigan, Minnesota, Wisconsin, Connecticut, Indiana, as well as the International Maple Syrup Institute and the North American Maple Syrup Council, sent a letter to the US Food and Drug Administration asking the agency to crack down on food producers who label their products as having “maple” in them, even though they contain no maple syrup at all. According to the letter, such practices deceive consumers and hurt maple syrup producers, because the perception of maple syrup as a premium product is diluted through this practice. 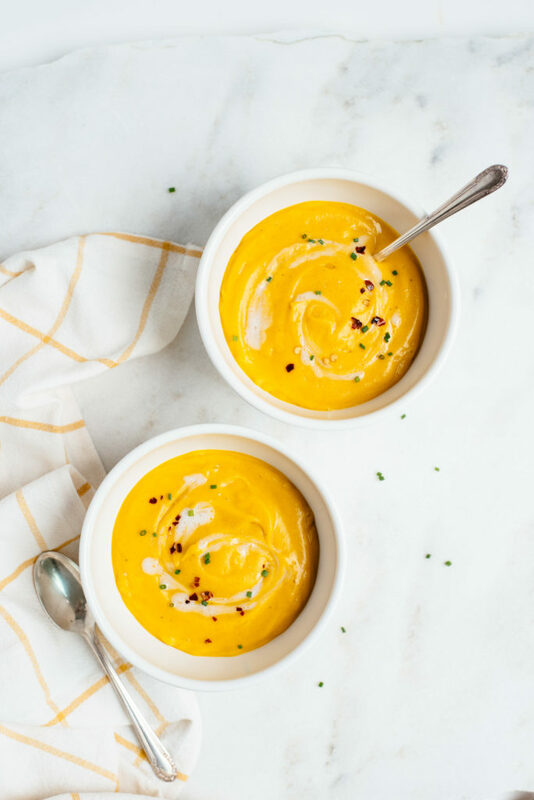 “[These foods] have a product used to mimic the flavor of maple, through either fenugreek seeds or the ground bark of the mountain maple tree. In those cases it is natural… but it’s not what we believe people think they are buying,” says Matt Gordon, the executive director of the Vermont Maple Sugar Makers’ Association.